Let’s commemorate Earth Day by looking at some of the things we learned about the Earth since the last Earth Day. 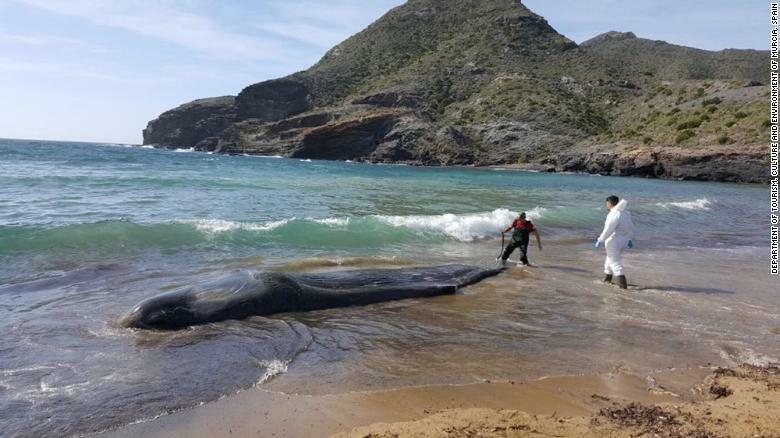 One of the bleakest stories of the year so far was the report of a six-ton sperm whale washing up on the shores of southern Spain with 64 pounds of plastic in its stomach, a grotesque sign of the alarming rate at which we’re dumping plastics into the ocean. I’m obliged to revisit this Earth Day how many species we’ve lost forever. In December, the US Fish and Wildlife Service declared the beaverpond marstonia, a tiny freshwater snail found in Georgia, to be extinct. The Center for Biological Diversity called it the first species declared extinct under the Trump administration, a consequence of water overuse for agriculture and pollution. Also in the last year, the Christmas Island Pipistrelle, a bat found off the coast of Australia, was declared extinct. Three reptiles also went extinct on the island, including the chained gecko, the blue-tailed skink, and the whiptail skink, according to the International Union for the Conservation of Nature. Much of this is due to disease and predatory invasive species. And some species are teetering on the brink of extinction. 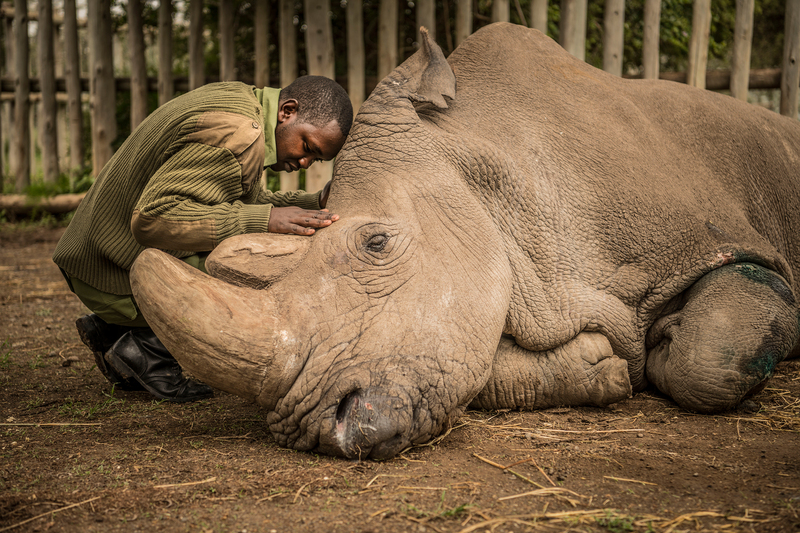 The last male Northern White Rhino, Sudan, died in March at the age of 45. The Black-eyed Leaf Frog hopped back from the edge of the abyss. It’s now been classified as a species of “least concern” after having been “critically endangered,” the last step before extinction. 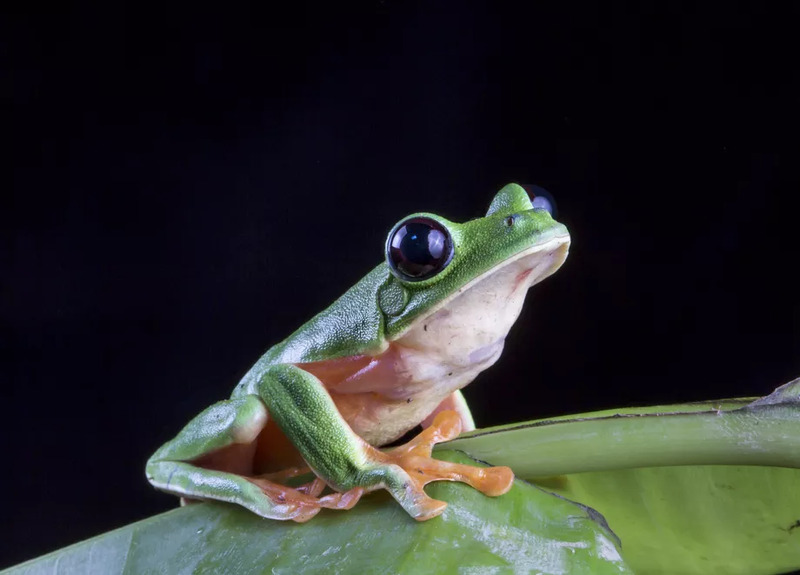 Researchers reported this year that other tropical frog species, like the variable harlequin frog, are also bouncing back after a fungal epidemic drastically slashed their numbers. The Chesapeake Bay’s striped bass has also rebounded to a healthy population. We know the Earth is warming, but we saw several jarring examples over the past year of how quickly and dramatically this is playing out. 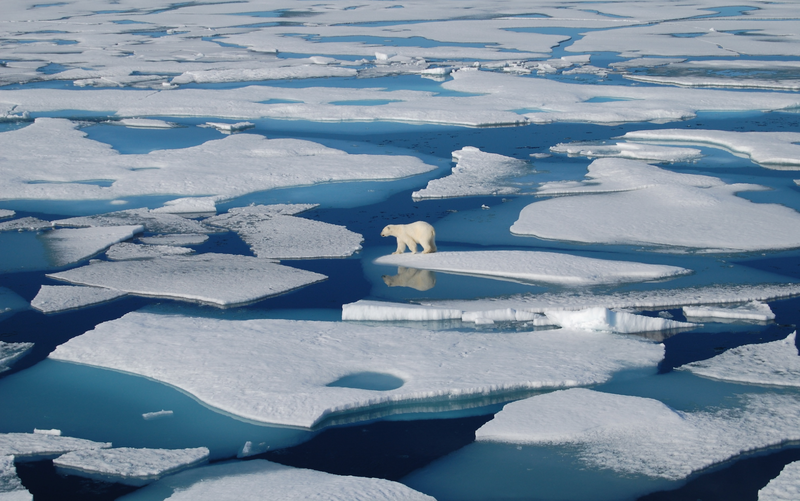 Earth’s polar regions are warming twice as fast as the average rate of the planet. NOAA scientists reported late last year that the Arctic losing ice at its fastest rate in at least 1,500 years. If the entire Greenland ice sheet were to melt, it would raise global sea levels by more than 20 feet. These examples show that the impacts of a changing climate aren’t always slow and gradual; global warming can push some phenomena to tipping points that lead to rapid, self-propagating changes. We’re stuck with this planet and so let’s take care of it while we have the good fortune to be here. Do your part too. Happy Earth Day!